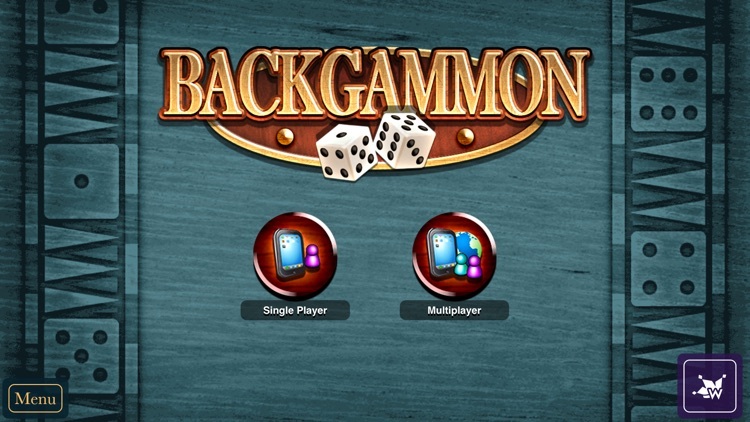 Both the press and customers agree: Backgammon's got it in spades! 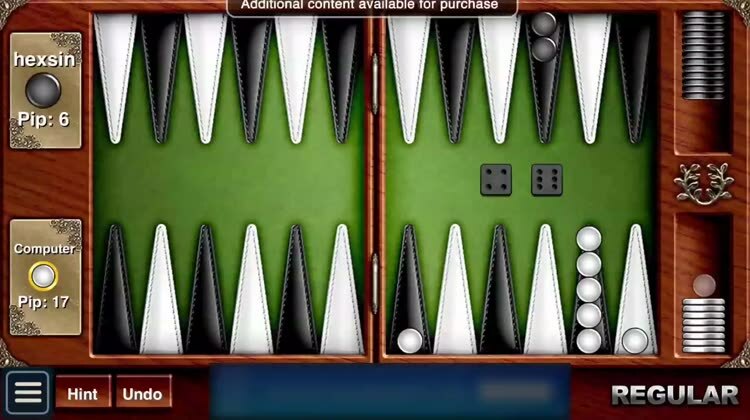 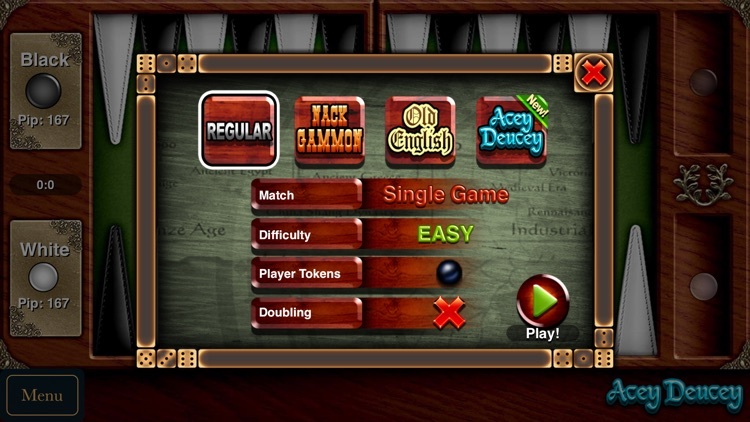 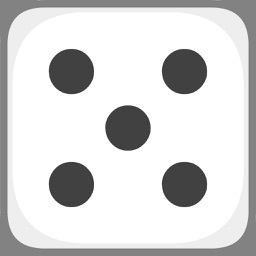 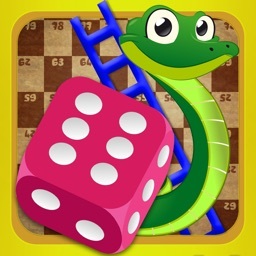 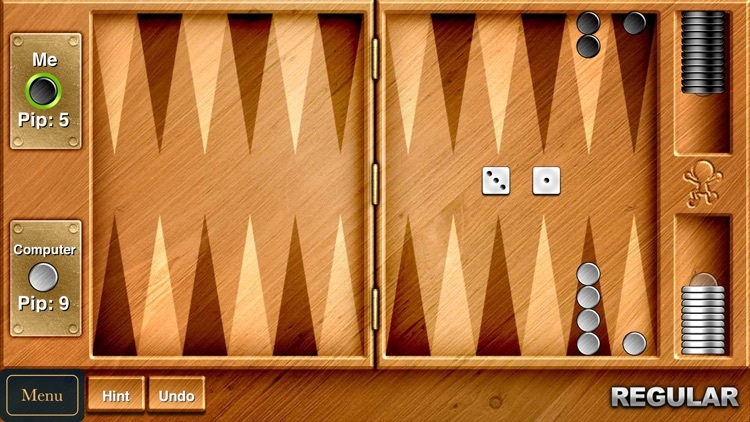 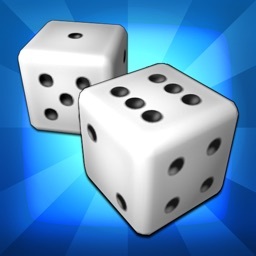 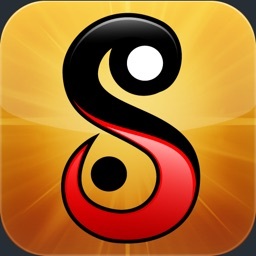 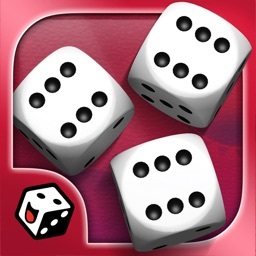 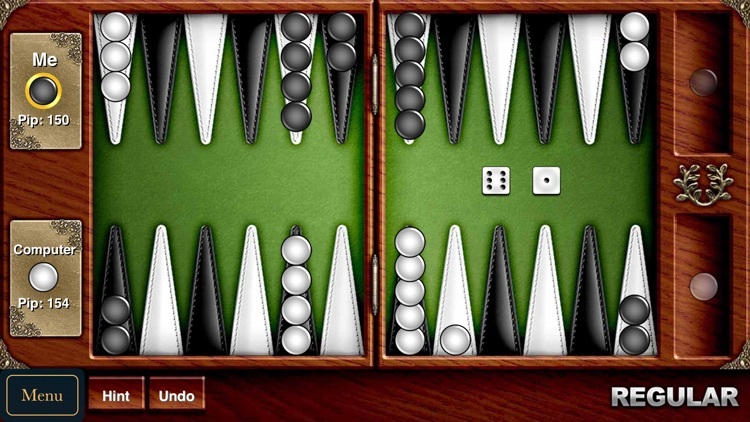 Single Player- Prove you're the King against Backgammon's Easy, Medium, or Hard difficulties! 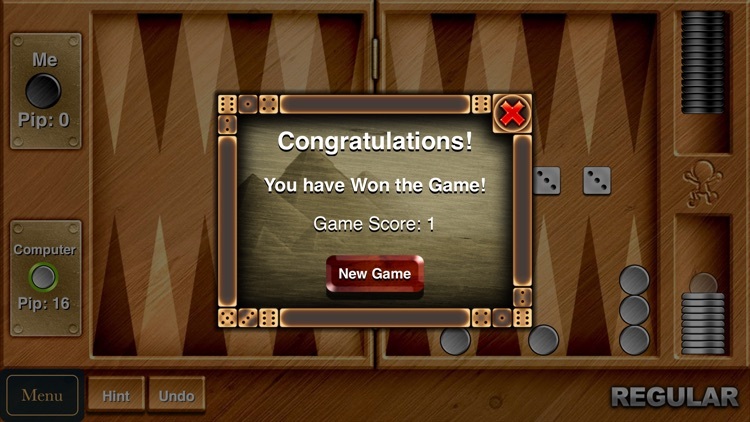 Online Multiplayer- Match against friends or strangers to prove your mastery!